As we conclude this sermon series, what has been your biggest takeaway? We’ve talked about why caring for our soul is important. Now let’s spend some time talking about how we do it well. What are some practices we can engage in to create a regular pattern of connection with God? 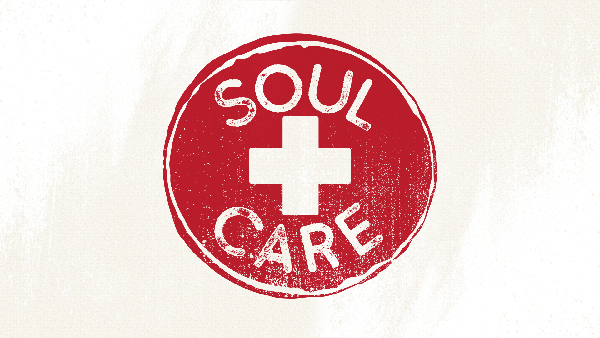 We’re often tempted to think that soul care can happen while multi-tasking. Why do you think this is a harmful long-term practice? What are some ways we can withdraw and give God our undivided attention? Many positive and negative voices influence our lives. What are some ways we can turn down the volume of these voices and hear the voice of God? In what ways does talking to God renew our relational connection with him? What are the topics that you find most important to talk about with God? What are some ways that you listen to God?